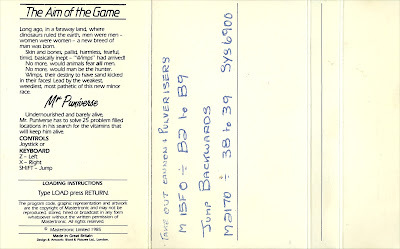 When I was young, nothing beat getting up and 6:30am, waiting for the postman (yes, back in the day when he came before most people woke up) to deliver a brand new game. 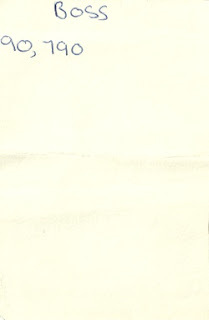 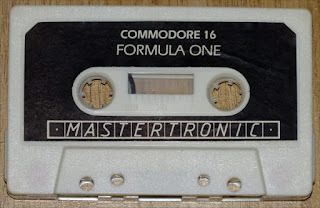 I vividly remember getting this one, and waiting by the kitchen window for the postman to pop it through the letterbox. 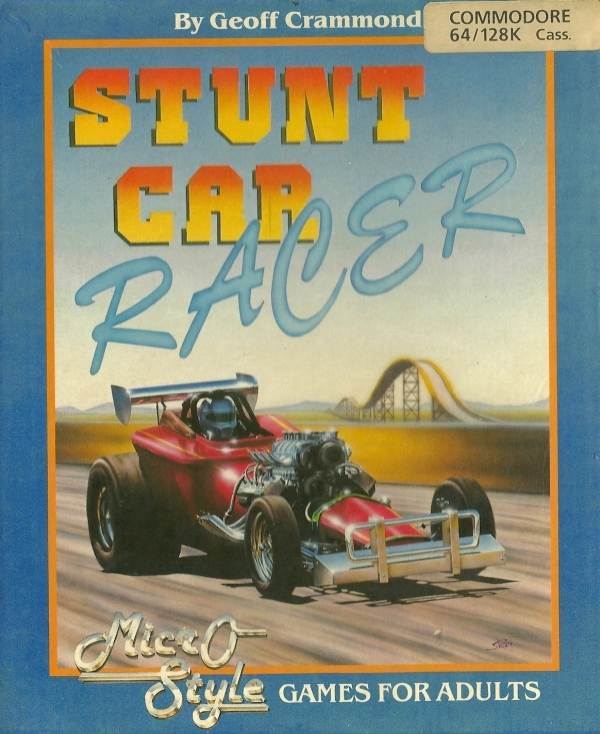 Stunt Car Racer is a slick racing game, created by Geoff Crammond who is famous for games such as Revs, The Sentinel, and the Formula One Grand Prix series of games. 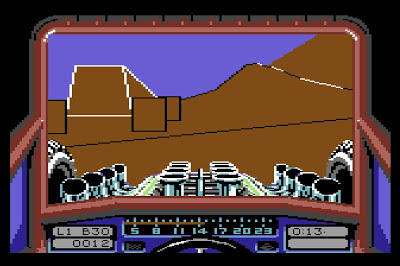 I first played this game on a friends Amiga A500 and was blown away by the realistic 3d graphics, and crazy tracks. 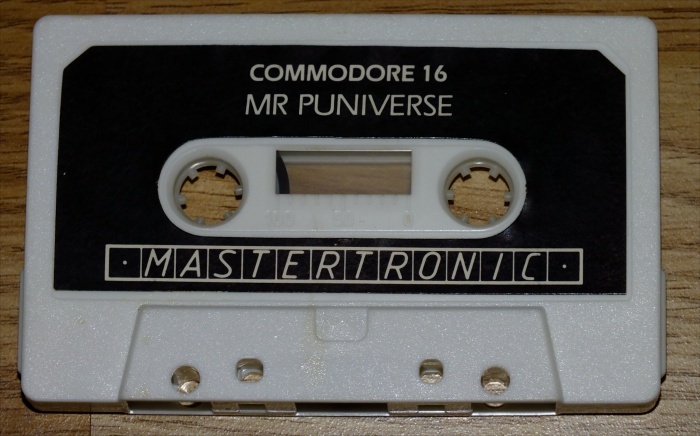 When I found out that it was available on the Commodore 64 as well, I knew I had to get it. 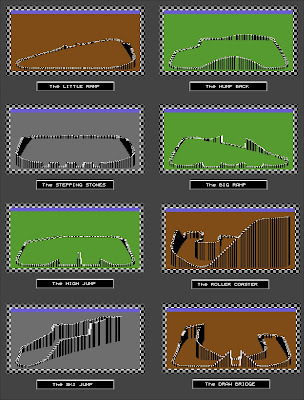 Unfortunately for the Commodore 64, solid vector graphics were not one of the systems strengths, but amazingly enough Geoff Crammond was able to squeeze the whole game in to a single load, and keep the solid polygons (and more importantly, speed) more or less the same as its 16-bit counterpart. 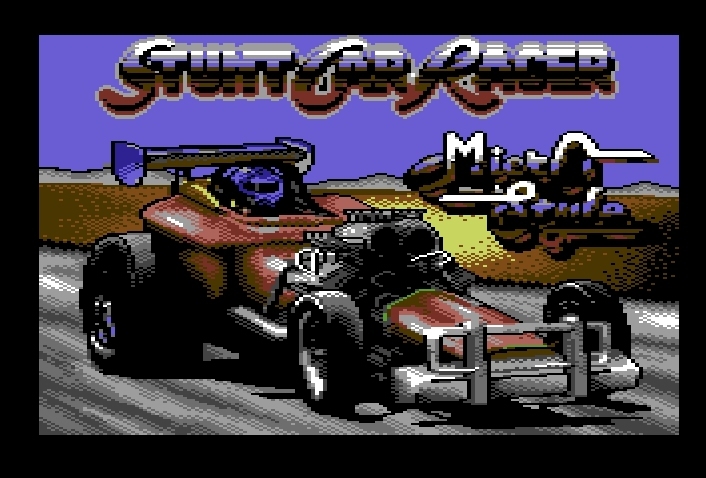 Obviously the game runs at a lower resolution, and there are not as many colours, but it runs amazingly well for an 8-bit 3D racer. 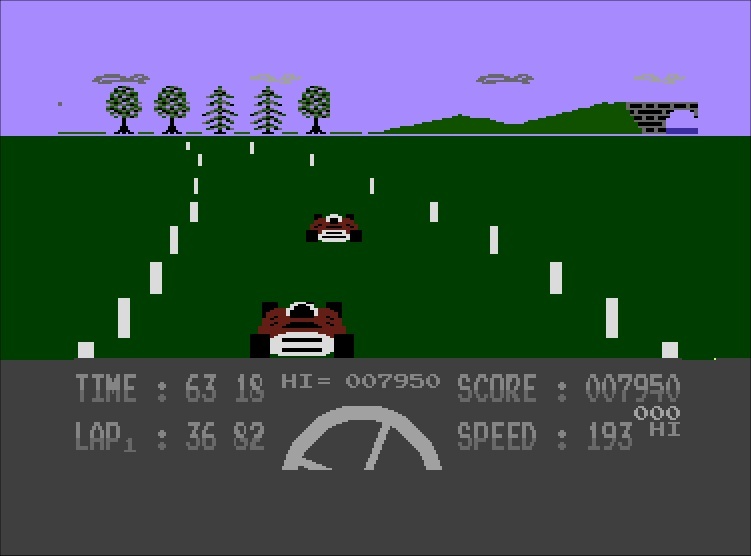 From the main menu, there are two playing modes to choose from – Practice, and Start The Racing Season. 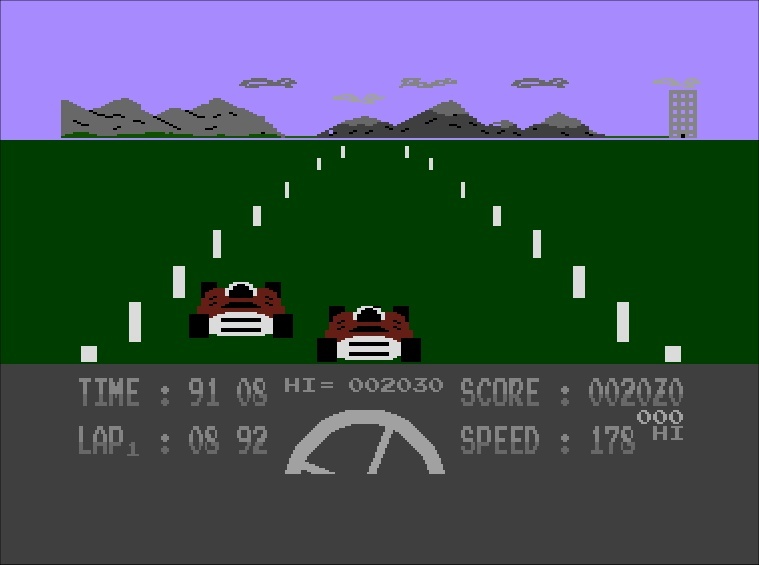 Selecting Practice allows you to play any of the 8 tracks available on offer, although you will not be able to race any opponents – it’s just you and the road. 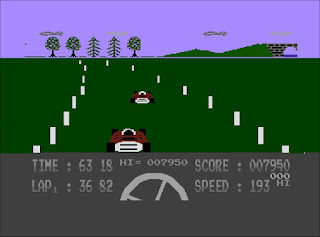 By beginning a Racing Season, you start the game in Division 4, and the aim is to win each race and work your way up to Division 1. Obviously, as you progress through the divisions, the tracks get even more deadly, and more difficult. 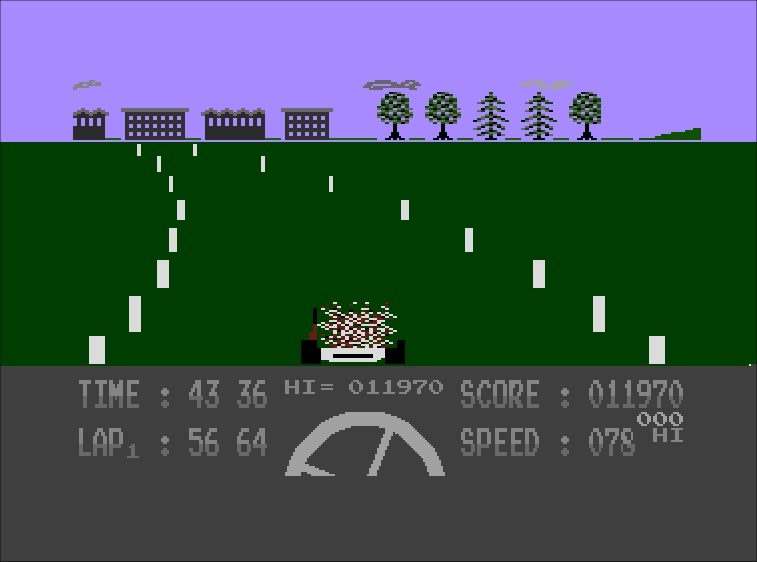 Also, during each race you must also compete against opponents. 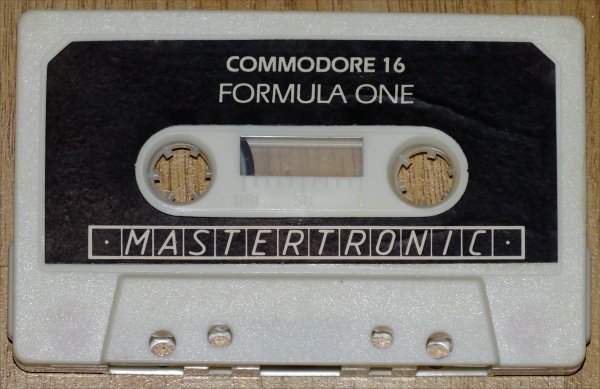 Oops... 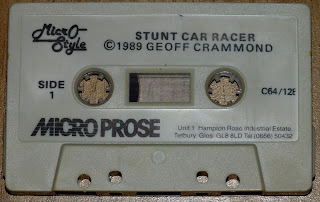 I fell of the track! 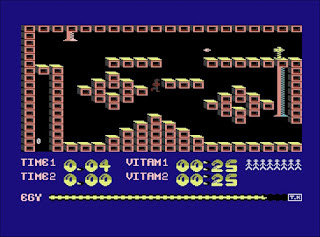 Because of the 3d nature of the game, incredible crashes could be achieved. 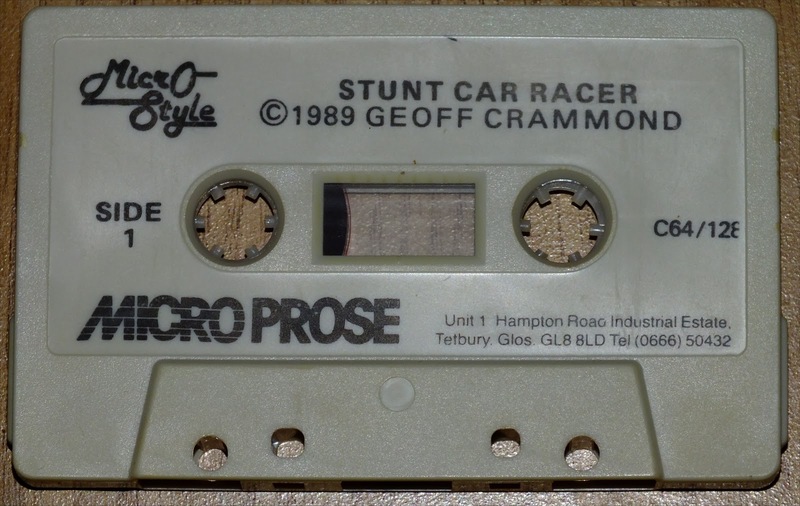 One of my favourites was ‘accidently’ falling of the top of the “The Rollercoaster”, and watching my car plummet to the ground in first person view. 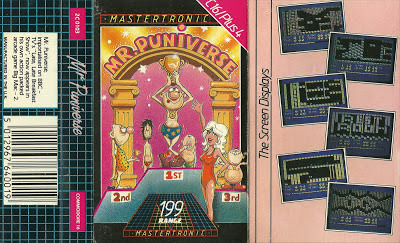 An amazing game, which I still play quite regularly today. 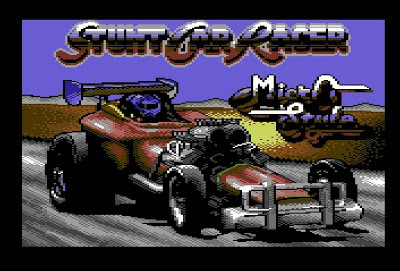 Random Retro Memory - Playing this game will always remind me of the day my sister told me that I was going to be an uncle for the first time! 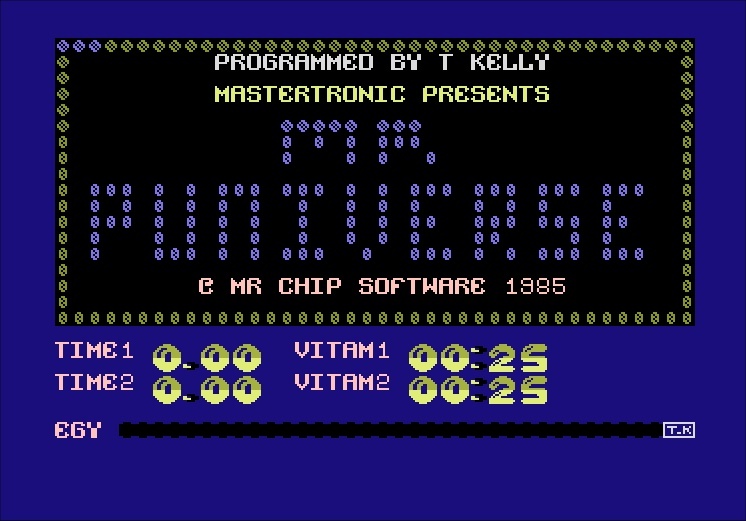 My friend Andrew was round our house one evening after school, and we were playing this game in the living room, when my sister called me upstairs to tell me the news! 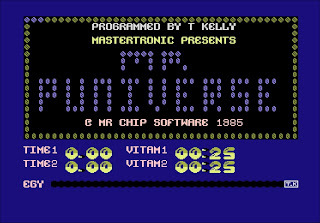 Keeping with the Commodore Plus 4, the next game which reminds me of my childhood is yet again another Mastertronic cheapo from 1985 – Mr Puniverse, programmed by legendary C16/+4 programmer Tony Kelly. 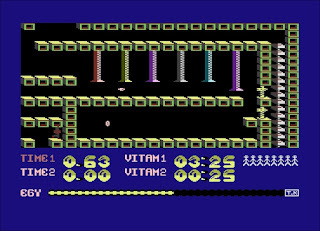 Marketed as being the sequel to Big Mac – The Mad Maintenance Man (read about that game here), both game have many similarities and share a great deal – in particular the graphics and gameplay. The game is actually named after a segment/competition for ‘weedy and wimpy men’ from the 1980’s BBC Saturday night TV show, “The Late, Late Breakfast Show”, presented by Noel Edmonds between 1982 and 1986, although the game itself has nothing to do with the show. 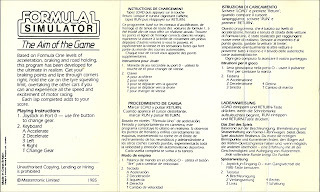 If you have played Big Mac, then you will feel at home with this game. 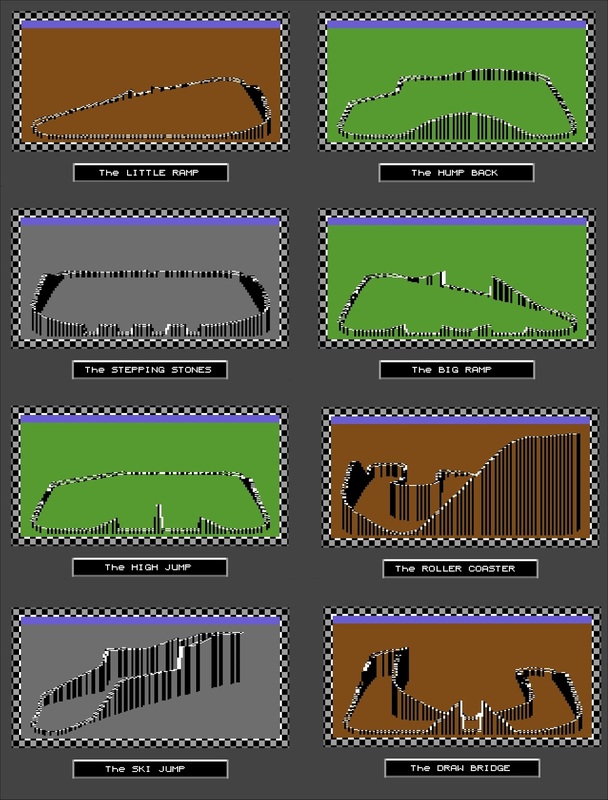 Graphically, it is almost identical. 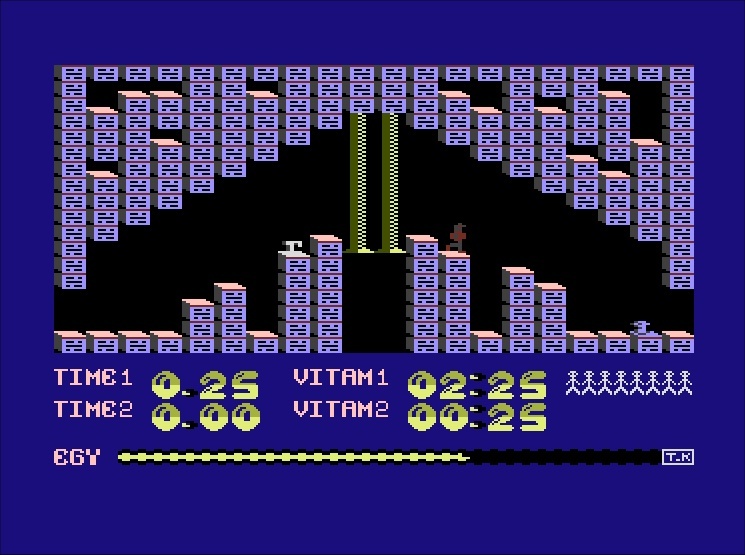 However, unlike Big Mac’s static screens/levels, Mr Puniverse now gives you more freedom by allowing the player to walk between rooms freely. 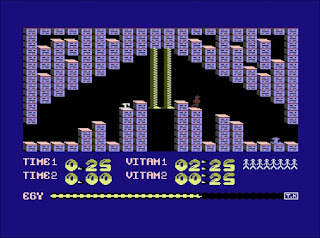 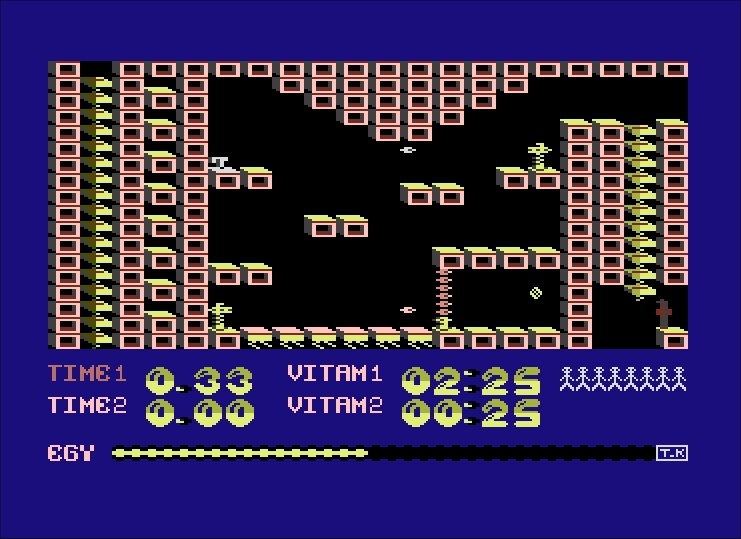 There are 25 rooms to explore, each containing hazards such as pulverisers, guns, and other obstacles which must be avoided, and the aim of the game is to simply collect all of the vitamin pills. 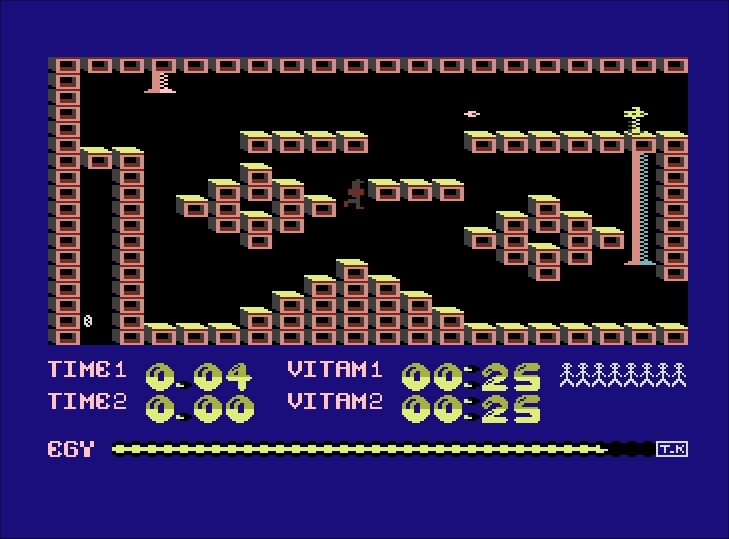 Some of the pills are relatively easy to collect, whereas others require some logical thinking and skill to pick up. 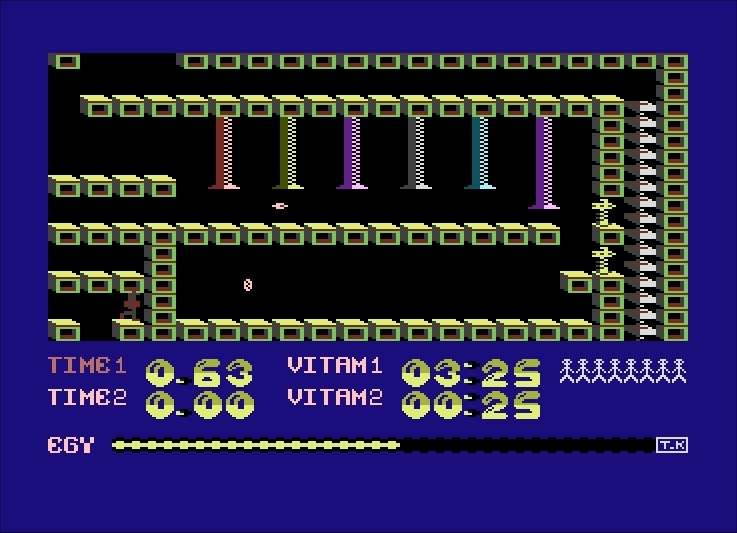 How do I get that pill without getting killed? 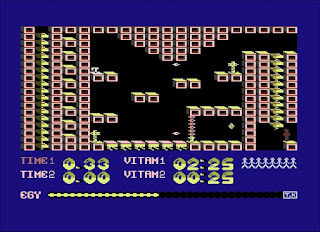 The player can move left and right, and jump in what is essentially a very basic, but fun multiscreen platform game involving conveyor belts, switches and lots of jumping! 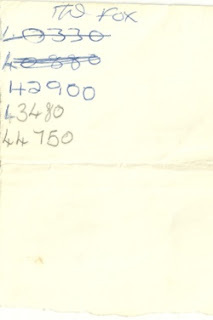 Back in the day, 25 screens seemed massive! 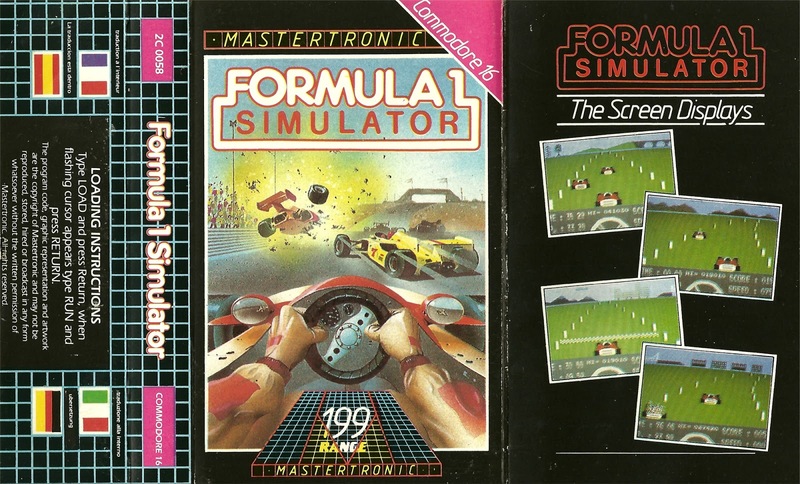 Long before the Need for Speed and Ridge Racer series of games, I had Formula 1 Simulator, another classic £1.99 game by Mastertronic for the Commodore Plus 4. 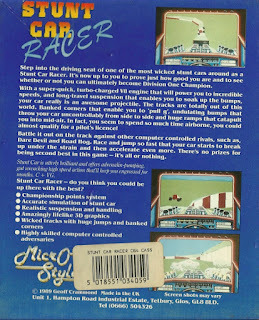 The game features just one car, and one track which you must race around over, and over again until you run out of time. 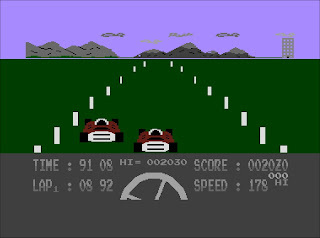 You are awarded with more time with each lap you complete. 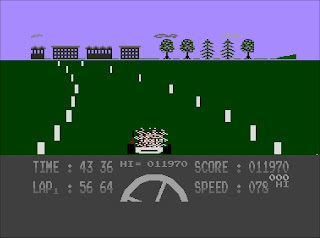 There are other cars on the track which you must avoid, but whether you pass them or not, it does not affect your score or overall position in the race because... well... there are no positions in the race! 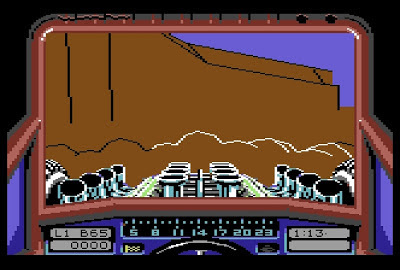 You just keep on driving on, and on, and on, and on, and... you get the idea. Back in 1985/6 when I first played this game, I marvelled at the incredible graphics, and 'realistic' handling. 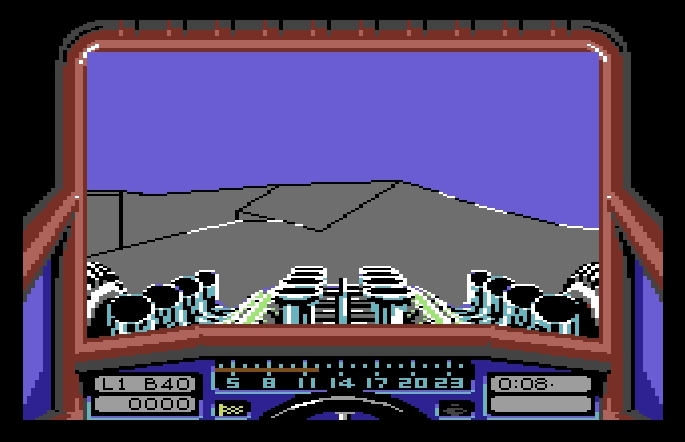 Hey, it even has an animated steering wheel which actually turns when you move the joystick left or right. Wow! 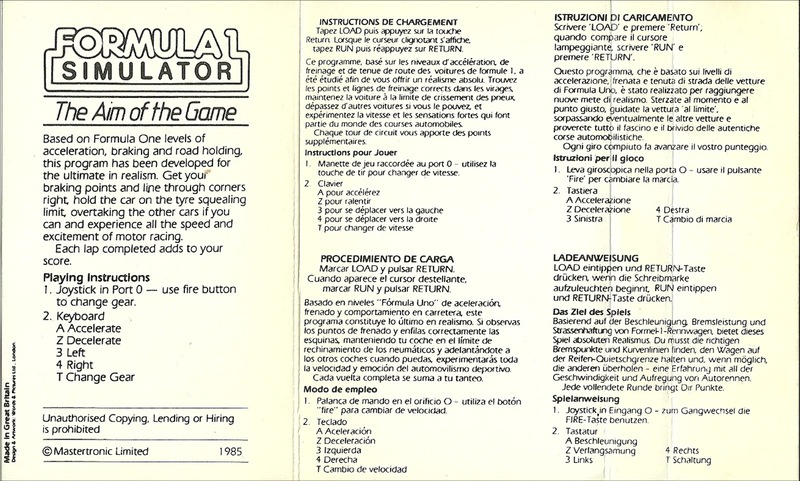 Your car has two gears - 'lo' and 'hi' gear. 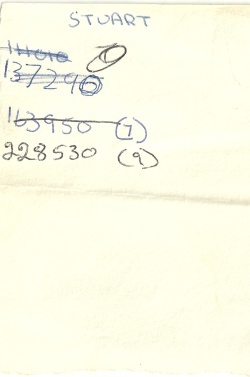 No automatic here. 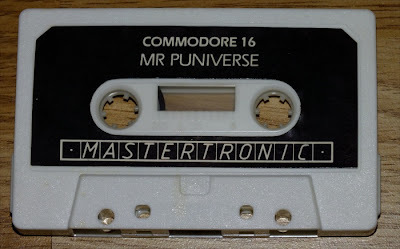 Not much more can be said about this game, other than it has not aged very well. 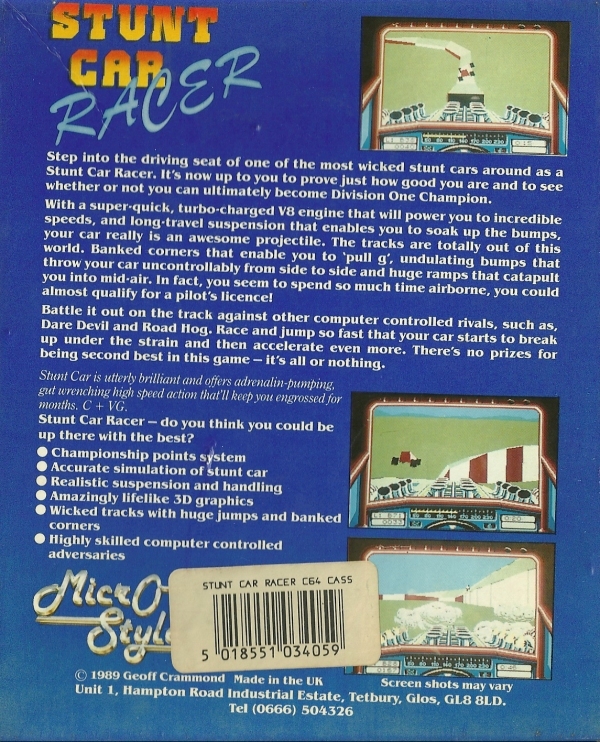 For a racing game, it is very simple, and obviously can get rather repetitive after a few laps. 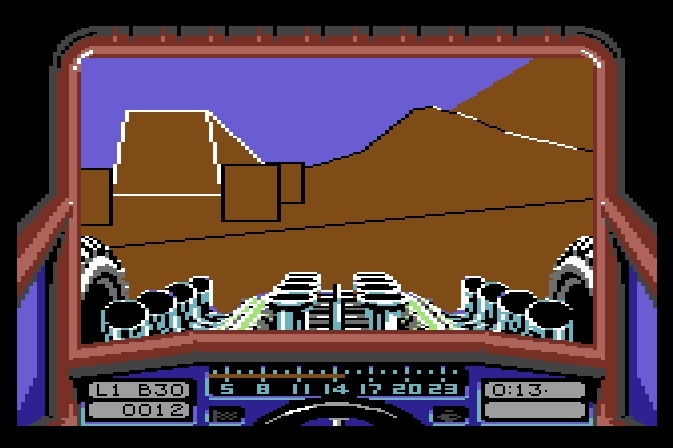 I'll always have fond memories of the countless hours spent playing this with my Dad, and I managed to clock up the rather impressive score of 228530 - 9 laps (well, I was only 8/9 years old at the time). I can't even complete 2 laps now! 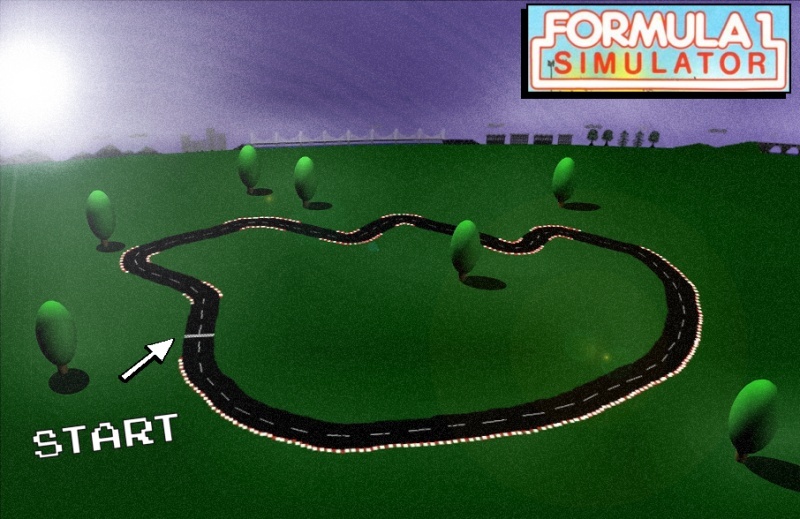 The course - naff 3D map made by me! 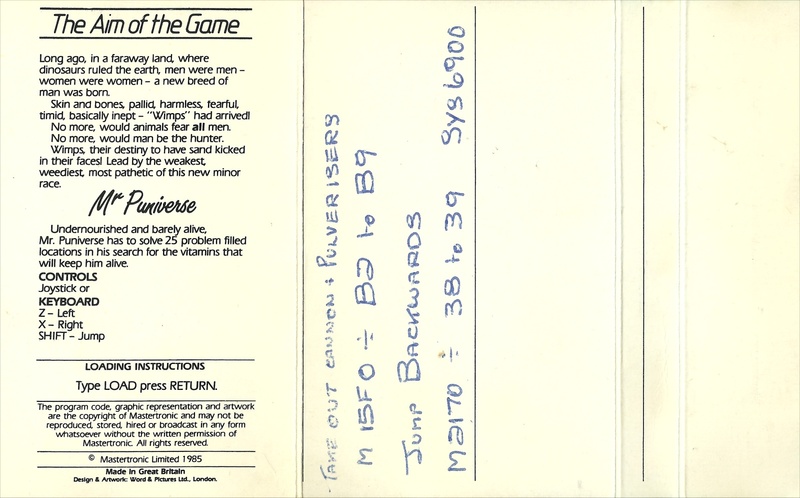 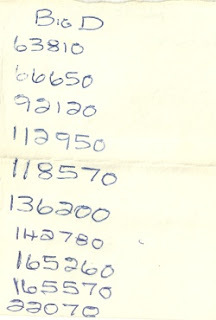 For most of the games we had on our Commodore Plus 4, my family kept a score sheet for each one of us. Most of these are from the mid 1980's, and are in a fragile state. 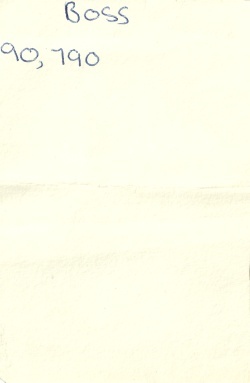 Where possible, I will include them with my posts for preservation purposes. 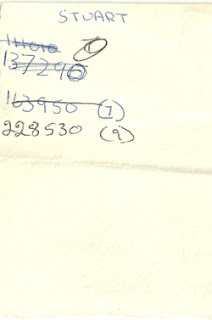 My Mums score sheet - she didn't play it very much! 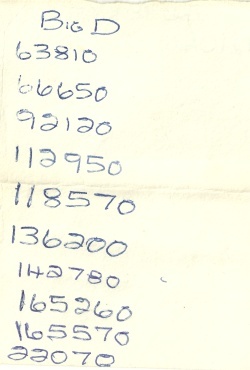 My score sheet - one of the few games where I was actually better than my Dad!